I prefer to use identities as adjectives rather than as proper nouns, as tools for communication rather than viewing them as fixed boxes into which we must attempt to squeeze ourselves. For this reason, I welcome the proliferation of creative and new identity words — and I’m quite fond of some of the old standards as well. When someone shares one of their identities with you, please don’t assume that you know exactly what they mean when they use that word. Its meaning can get quite distorted in the space between their mouth and your ear (or their fingers on the keyboard and your eyes). 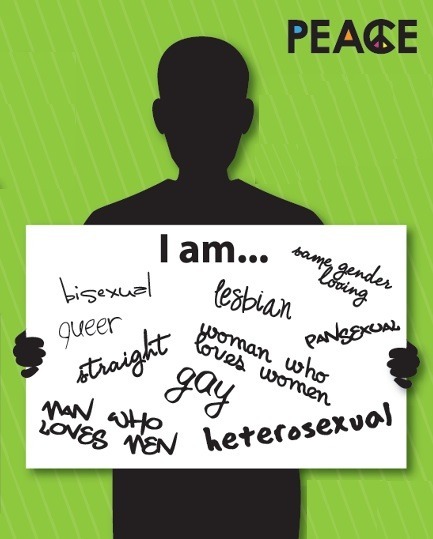 ← Bisexuals, have you ever been bullied because of your sexual orientation? I want to hear what happened to you.